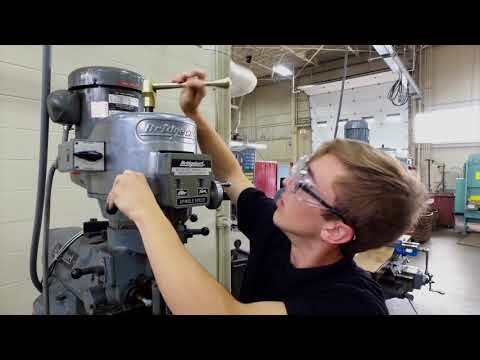 If a career that combines working with your hands, programming computerized machines, and operating complex equipment appeals to you, then check out the Precision Machining program. Basic computer numerical control (CNC) and computer-assisted drafting (CAD). Blueprint reading and interpretation of drawings and symbols.